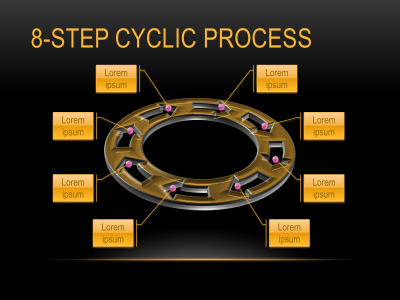 Create stunning circular 2D and 3D illustrations, graphics and icons. 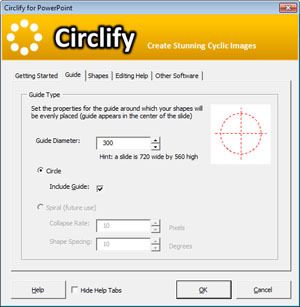 Circlify is a PowerPoint add-in design tool that creates stunning looking graphics. 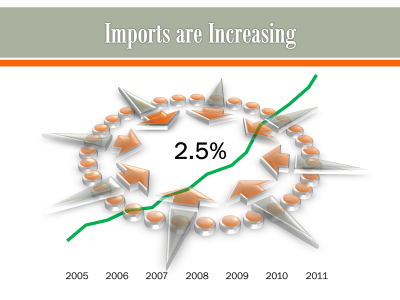 Create circular diagrams and shapes that will have your audience staring at you in awe. 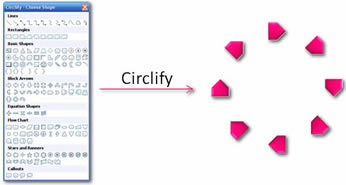 Circlify for Mac available here. 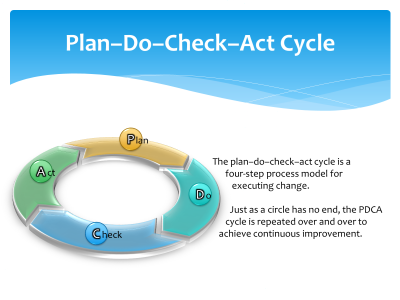 Create professional illustrations of processes in minutes instead of hours.